Ricky Wilson sits in for Jo Whiley. As part of Straight From Rehearsals, Ricky is joined by a star and a producer of the play Bed Peace: The Battle of Yohn and Joko. 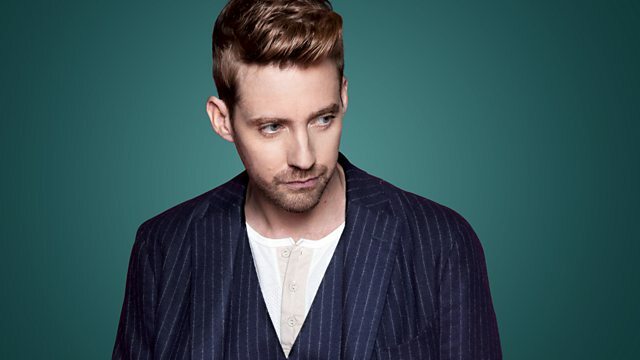 Ricky Wilson sits in for Jo Whiley. As part of Straight From Rehearsals, Ricky is joined by a star and a producer of the play ‘Bed Peace: The Battle of Yohn and Joko’. The play marks the 50 year anniversary of John Lennon and Yoko Ono’s famous bed-in for peace. Ricky is joined by Craig Edgley who plays John Lennon, and Helen Foster who is a producer. Heard It In A Past Life. The Very Best Of Newton Faulkner...So Far. Battenberg Records via The Orchard. Rule The World: The Greatest Hits.